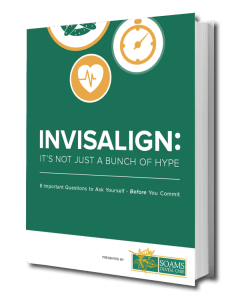 Home » Posts Tagged "Invisalign"
How much will Invisalign® cost? The cost of Invisalign® is comparable to traditional braces, so the cost could range from $3,000 – $8,000, but only Dr. Gerfen will be able to determine an exact price because treatment varies from patient to patient. 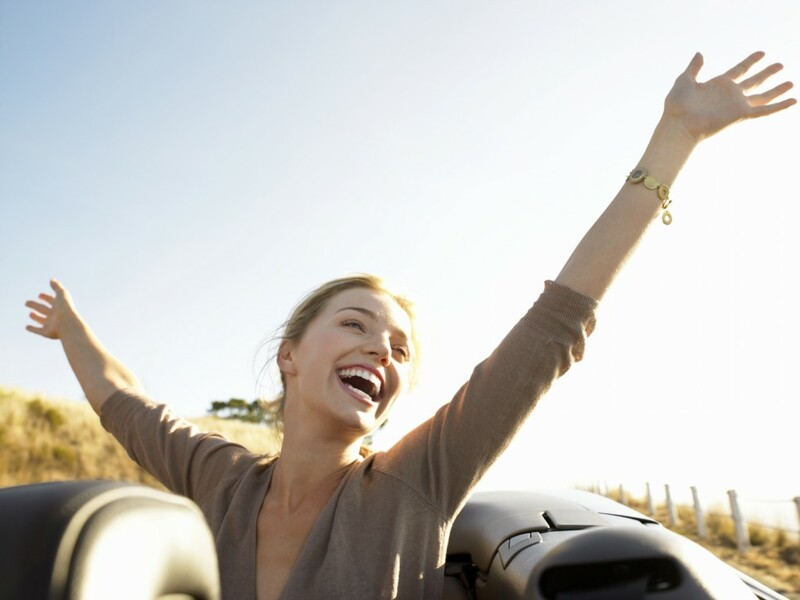 Dental insurance may cover Invisalign®, similar to coverage with other orthodontic treatments. Consult with us about the best method for paying Invisalign®. Can I also whiten my teeth safely while undergoing this treatment? Yes! We recommend in-office whitening to achieve your wedding photo-ready smile. Our team can arrange your in-office whitening to take place during one of your Invisalign® appointments for maximum ease and convenience. Talk to us about your wedding planning schedule so we can schedule your whitening to take place before your engagement photo session or other important events. Your wedding day should be perfect, and that includes your smile! If you’re in need of any dental treatment before your big day, do not hesitate to contact us by calling (203) 743-1972 or contact us online. We’re honored to be part of your special day and look forward to you remembering your wedding day for years to come. Some endure possessing a crooked, uneven smile because sporting a mouthful of metal braces is an even less appealing solution to them. Your top-of-the-line Danbury dentist uses Invisalign to successfully address all your teeth straightening needs. 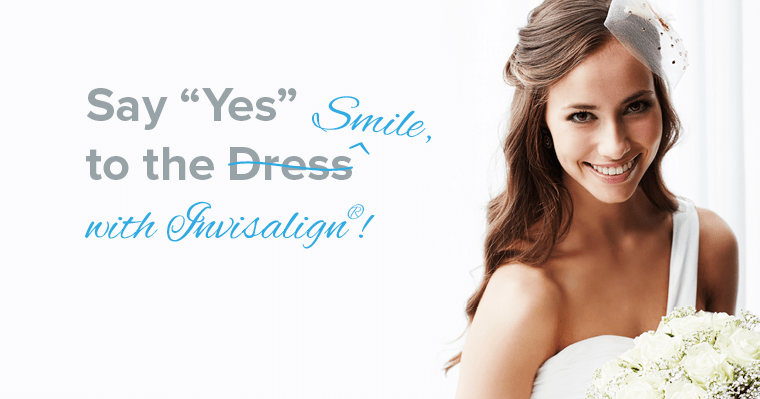 What makes Invisalign such a superior option in comparison to the traditional metal braces utilized over the years? 1. Timing—The Invisalign process typically straightens teeth much faster than metal braces. On average, in 6-12 months, you’ll be flashing your very own picture-perfect smile. 2. 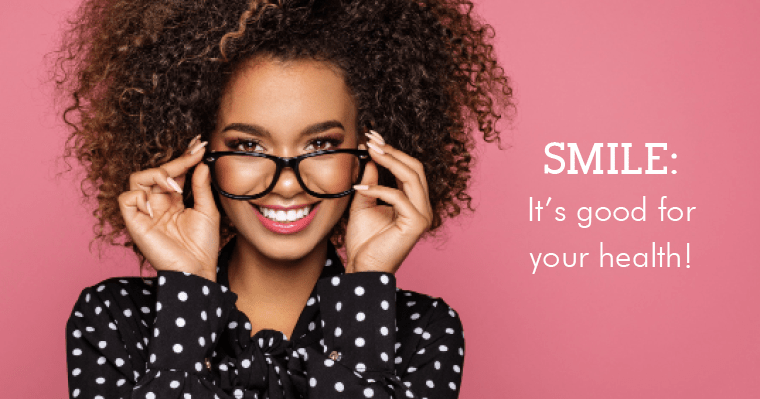 Inconspicuous—Instead of the “look at me…look at me!” appearance of traditional braces, Invisalign straightens teeth utilizing virtually invisible, plastic aligners. No one needs to know that you’re getting your smile straightened but you and Dr. Gerfen. 3. 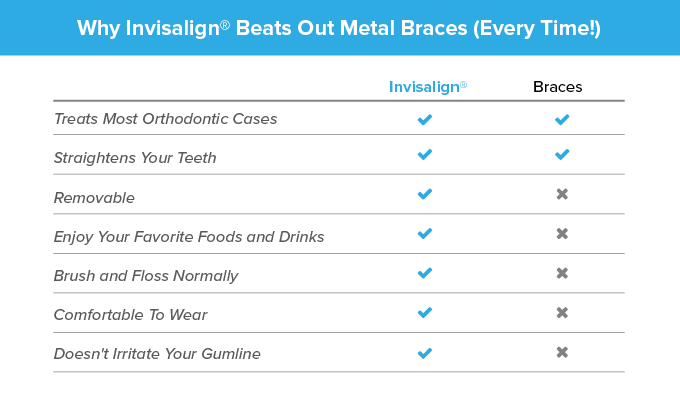 Comfort—Invisalign is metal-free. That means no metal wires or brackets to irritate the tissue in the mouth. 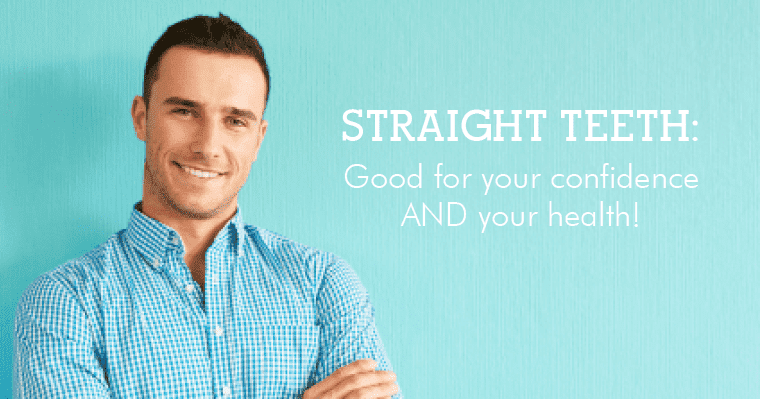 The customized aligners are easily slipped over the teeth, and are replaced every 2 weeks or so with a new set in continuing the straightening process. 4. Maintaining Oral Health—Straightening teeth should not hamper the ability to maintain good oral health. Throughout the Invisalign process, the plastic aligners can be simply removed whenever it’s time to brush and floss. 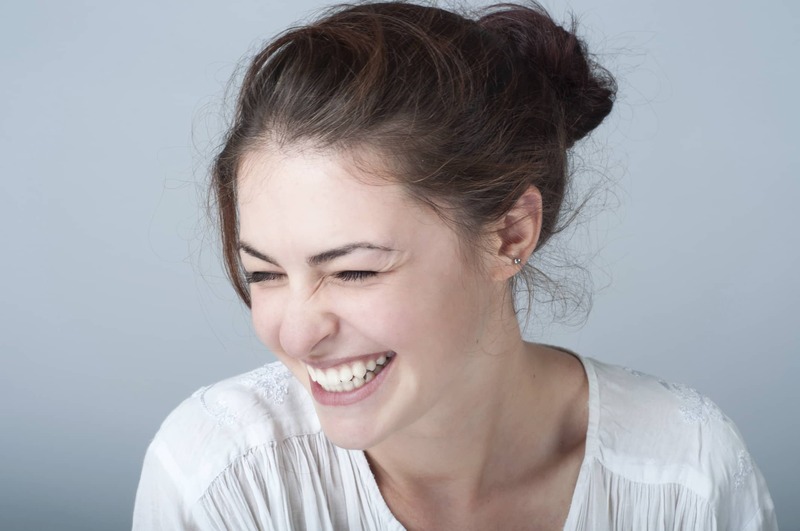 A perfect, straight-looking smile could be yours as early as your next scheduled teeth cleaning and exam. Contact Dr. Gerfen to find out how you can receive $500 off your Danbury Invisalign treatment today.